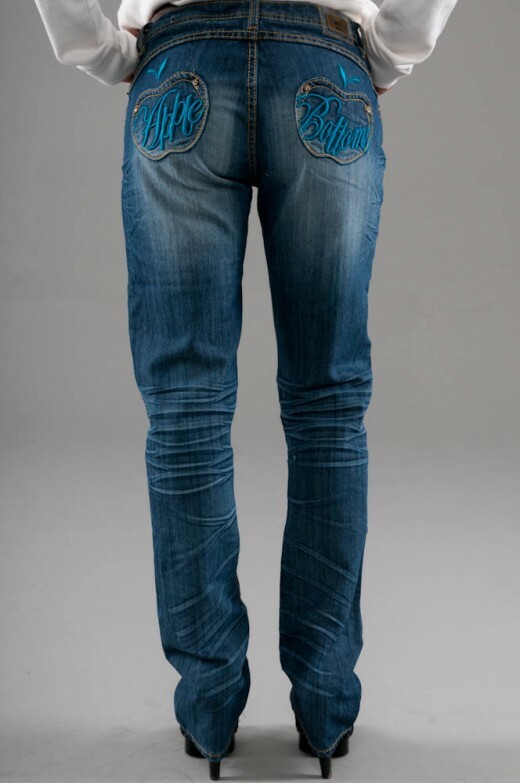 Apple Bottoms Jeans are definitely a denim fashion to look out for. Little do many people know that the brand was found by rapper Nelly who sums up the brand best in his own words. “Apples come in all shapes and sizes” is the cute tagline for Apple Bottoms, the pioneering women’s fashion line from multi-platinum hip-hop star Nelly. Today we are presenting 20 most beautiful apple bottom jeans designes for girls and women. Hope you’ll like my this awesome collection. Give your valuable comment in comment section.